As a professional JMeter tester, i’m sure you’ve always dreamt about knowing what other seasoned JMeter QA tools use. 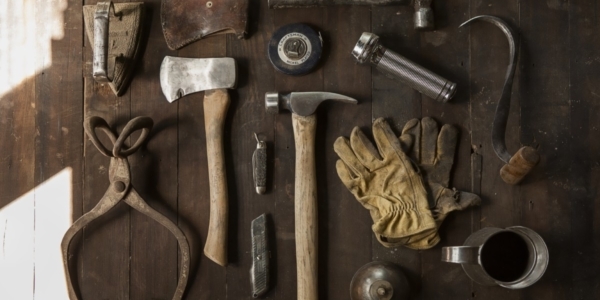 The following list describes the most interesting tools to go along with JMeter. Telerik Fiddler is a free web debugging tool which logs all HTTP(S) traffic between your computer and the Internet. 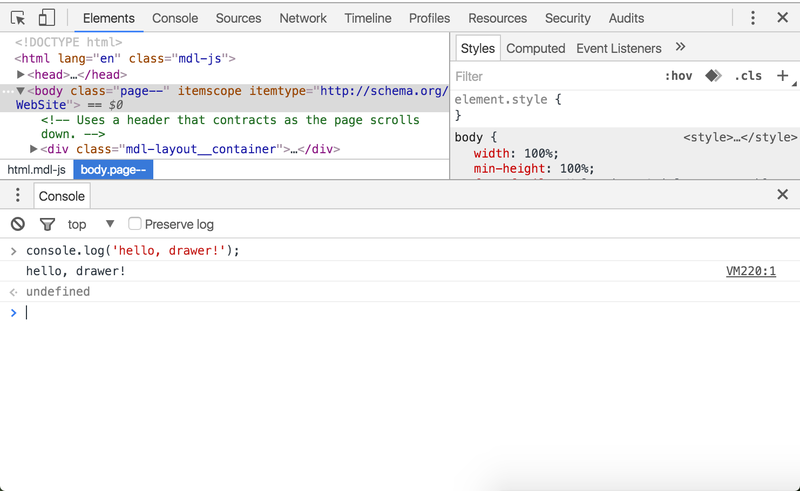 Inspect traffic, set breakpoints, and fiddle with http requests. 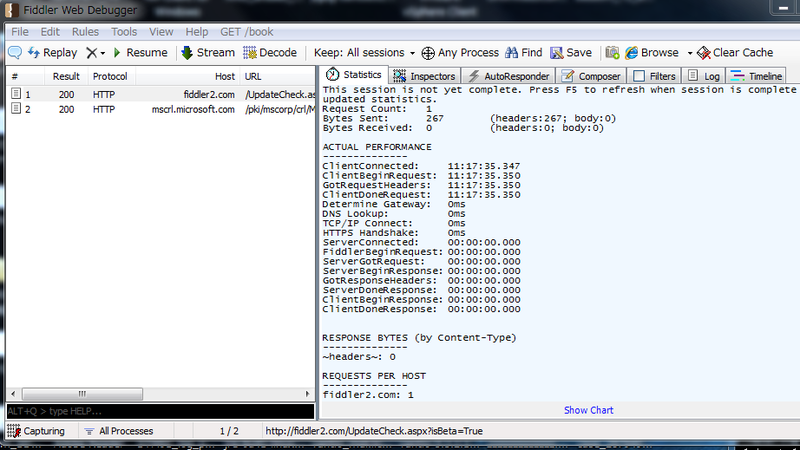 Fiddler is really useful to record the http requests between your browser and the remote HTTP servers. It can also be used to debug http calls made by JMeter, by configuring JMeter to use Fiddler as a proxy. 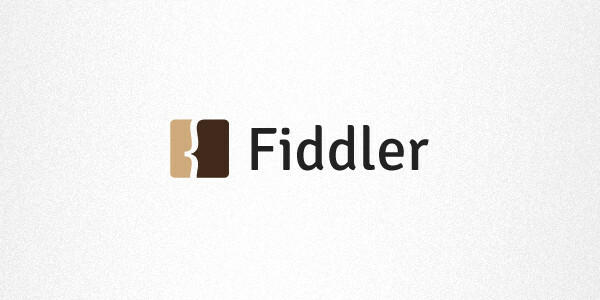 Fiddler can also export the recorded HTTP requests in various formats include HAR files. 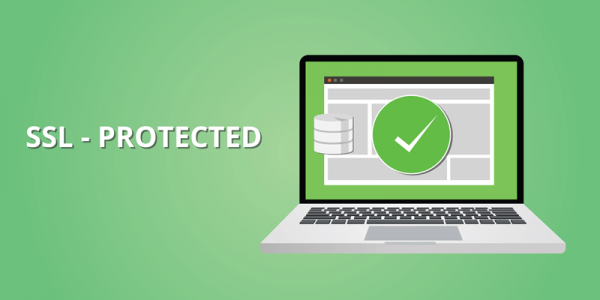 Thanks to Fiddlers auto-generated SSL Certificate, once you have trusted the Fiddler CA Root Certificate, recording SSL encrypted website becomes a breeze. 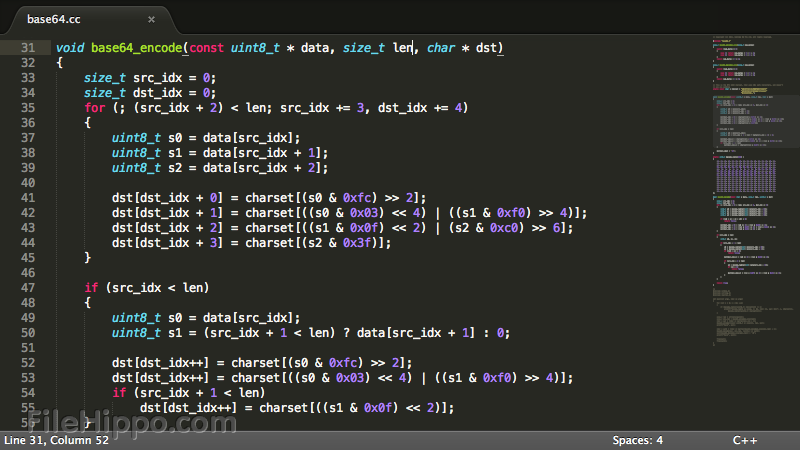 Charles proxy is a shareware proxy which can be used like Fiddler. Charles Proxy records in various formats like HAR files. WireShark is a network packet inspection utility. This tool can save your life when it comes to analyze what’s going wrong at the networking level. 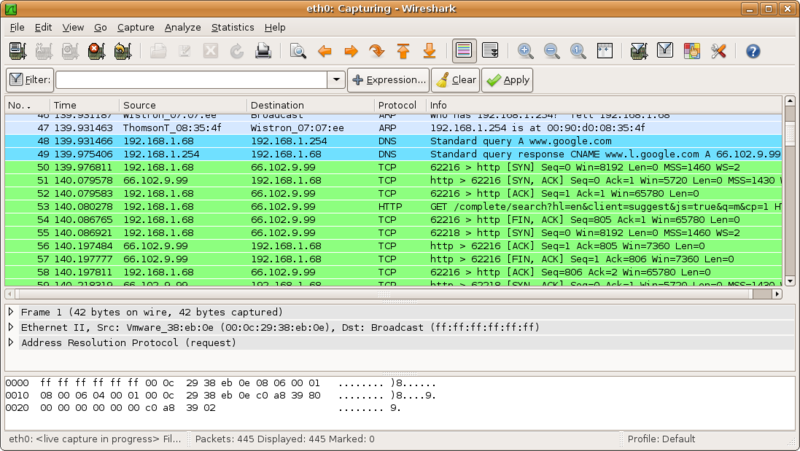 WireShark is mostly used when something goes wrong on the network side like an SSL handshake for example. This tool is really for advanced users only. But it pays off to learn how to use it. It can provide insightful information about the network packets transiting between your browser and the remote server. JMeter Plugins allow you to extend JMeter capabilities way beyond your needs. 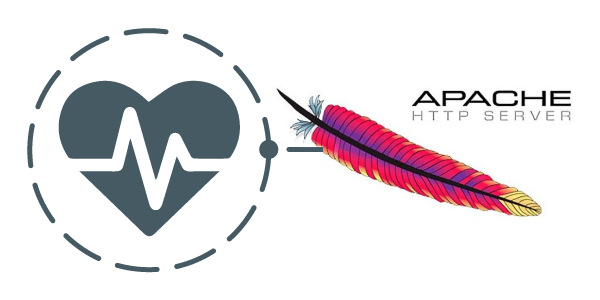 There are many plugins from custom thread groups with advanced load policies to server-side monitoring. Plugins are pretty easy to install thanks to the plugins manager. Have special load testing need? First check if there is an already existing plugin for your needs before extending JMeter by your own. You can opened very large files without putting your machine on its knees. This editor is insanely great for this job. 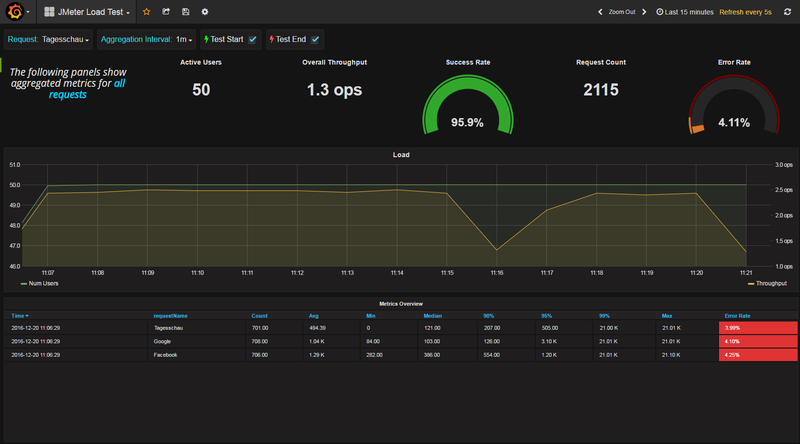 Grafana is an open-source software for time-series data analytics. Combined with InfluxData (previously known as InfluxDB), it can be used to watch and analyze JMeter results live during a load test. It’s truly a must have to setup this combo on your machine to always have a powerful tool to analyze results up your sleeve. Forget about the built-in JMeter charts, reports and results. Analyzing JMeter JTL results files using Excel becomes useless. For more information, read the tutorial on JMeter Real-Time Results. You can even export the recorded http requests and responses as HAR using these consoles. Prefer Firefox over Chrome as the first keeps the recorded requests and responses within the exported HAR file. 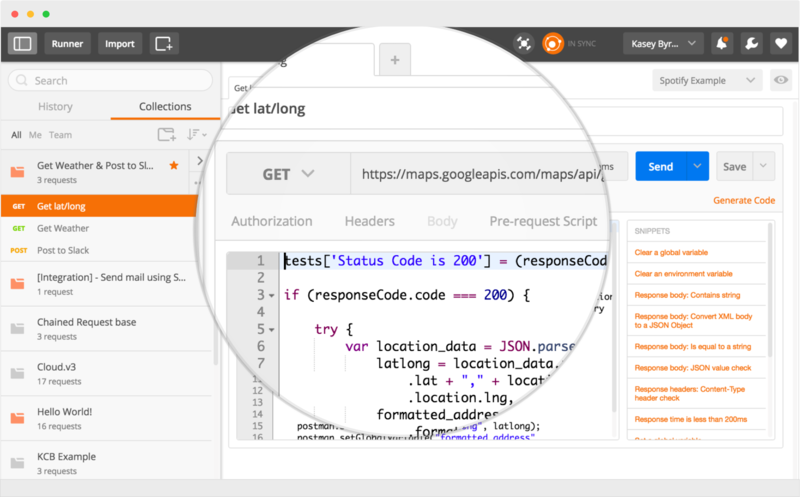 Postman is a great API Testing tool which allows to forge API calls by hand. 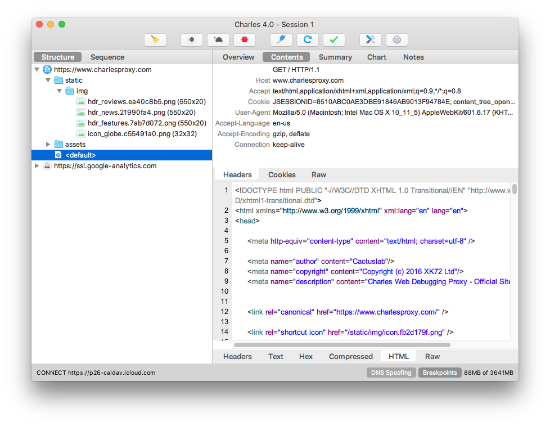 It can be useful to test HTTP calls outside JMeter for debugging purpose. 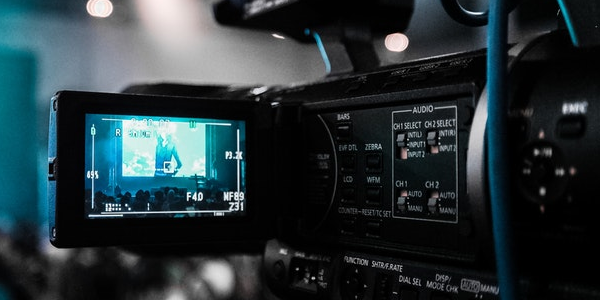 Learn how to use the JMeter built-in http(s) recorder to record HTTP and HTTPS traffic directly from a web browser (like Firefox or Chrome). 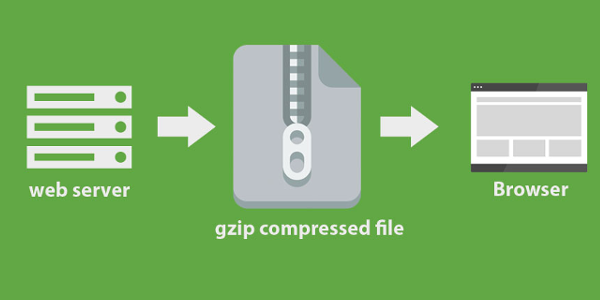 How to enable Gzip compression in JMeter to allow requesting Gzipped content, using HTTP Header Managers and JSR223 Pre Processors.